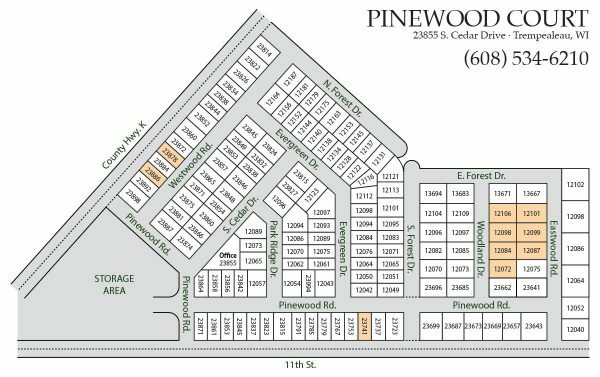 We have 7 new sites on the east side of Pinewood Court. 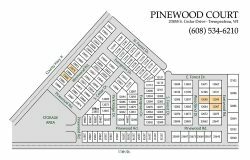 We also have a few site available in other parts of our community. Stop by to reserve your site today.